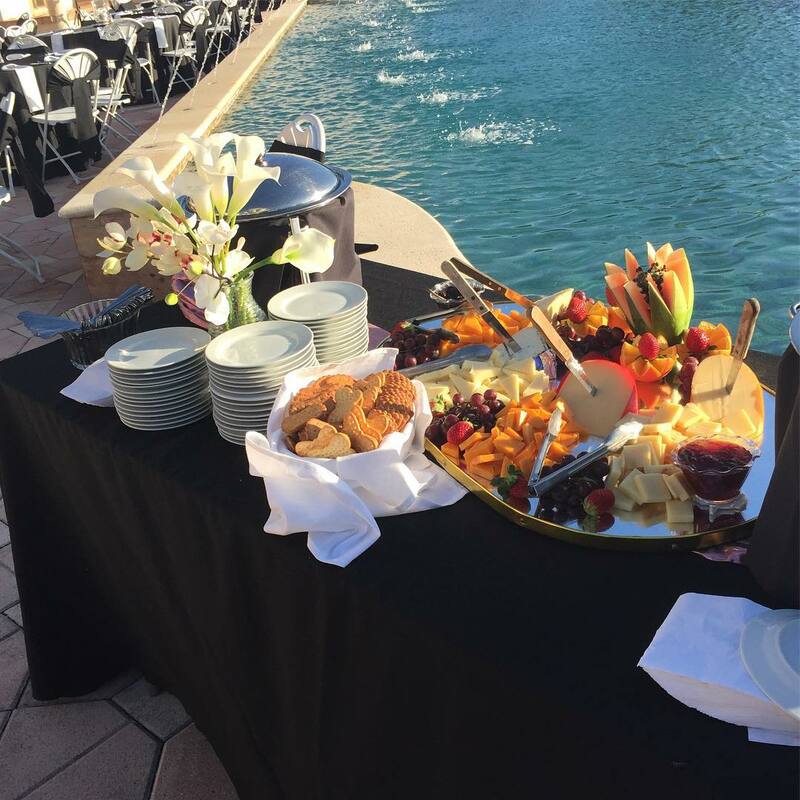 From intimate home settings to picturesque outdoor spaces to formal ballroom venues, Orange Blossom Catering will help make every aspect of your special occasion memorable. We cater all landmark events including; baby showers, birthdays, bar mitzvah, bat mitzvah, quinceaneras, sweet sixteen, debutante balls, anniversaries, family reunions, retirement events, celebrations of life, holidays and many other themed parties. Our Sales Directors will help you plan every detail of your special landmark life event. Do you offer bar and beverage packages? Orange Blossom Catering is fully licensed and insured to provide all alcoholic and non-alcoholic beverages to your next event! We have a variety of packages from cash bars to full open bars, and are happy to build a menu around your preferences. Can we rent tables, chairs, linens etc. from you? Yes, we are a full service caterer, and offer a variety of rental options. All of our wedding packages come with specific items, but we are always happy to customize this for you. We offer a variety of different table sizes, chairs, glassware, linens etc. – just ask your Sales Manager for more information! Do you require a deposit? And when is final payment? In order to secure your date, there is a $500 non-refundable deposit, which will be applied to your overall invoice. Final headcount and payment are due 4 business days before the day of the event.